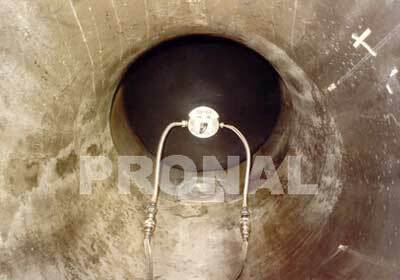 Pronal is the company that made the deep sea flotation tanks used to raise wreckage from the ocean liner Titanic 4000 metres beneath the icy North Atlantic. The company specialises in the design and manufacture of flexible structures aimed at ensuring floatability. These are used to lift and position underwater loads and to assist divers to move equipment on the seabed. It has used its know-how to develop new flexible innovative technical solutions intended for engineering, construction and maintenance of drilling platforms as well as seabed operations. The products are developed given the often extreme conditions in which they are used, they must be able to withstand significant stresses. 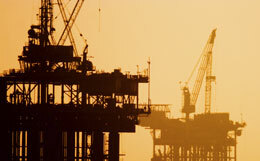 Related technologies are used extensively in the equipment and maintenance of oil and gas platforms. 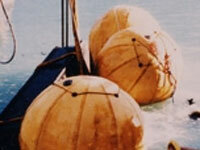 Underwater parachutes and lifting units. 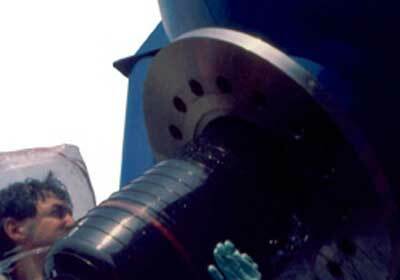 These standard products are designed for use in multiple marine and offshore applications. When filled with air, they can be used to handle loads up to five tons. Deep sea flotation tanks. 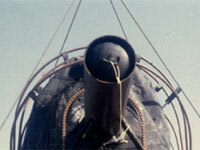 These can raise loads at depths down to 4000 metres. Filled with liquid of lower density than seawater, this equipment was used to raise wreckage from the Titanic. Recovery and decommissioning equipment. This includes technology designed to move platform equipment in safety and security during decommissioning. Products are robustly manufactured from vulcanized rubber-coated fabrics. Jacket equipment system. Complete "Packer-Can" system for installation of platform legs. Includes grouting packer, grout seal, mud wiper, diaphragm and other products. Buoyancy bags and cushions. 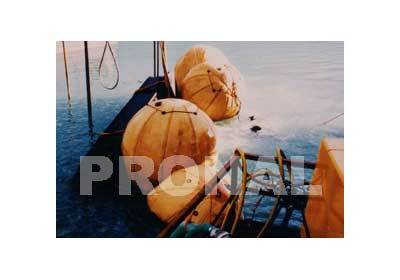 Inflatable buoyancy devices facilitating underwater work, particularly recovery operations. Pipe stoppers and plugs. Large range of stoppers (low and high pressure - see stoppers section) suitable for maintenance operations, including hyperbaric welding and testing. 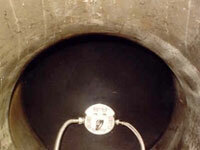 Hyperbaric welding habitat door and sleeve. 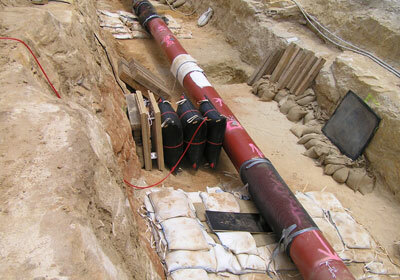 These provide a habitat facilitating hyperbaric welding operations in dry conditions. Include flexible doors, sleeves and seals. Clamping systems. 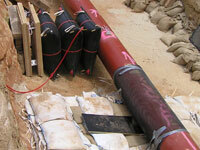 These inflatable systems are used to repair and seal damaged pipes to provide reliable functions. 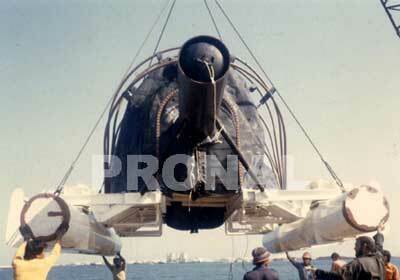 They can be installed by divers or by remote operation vehicles at great depths. They can also be used onshore. For special applications. Specific systems are designed and modified by Pronal's engineering department to deal with situations subject to particular constraints.